Reveal, J. L. (2006). USDA - APHIS - Concordance of Family Names, 2006 version. 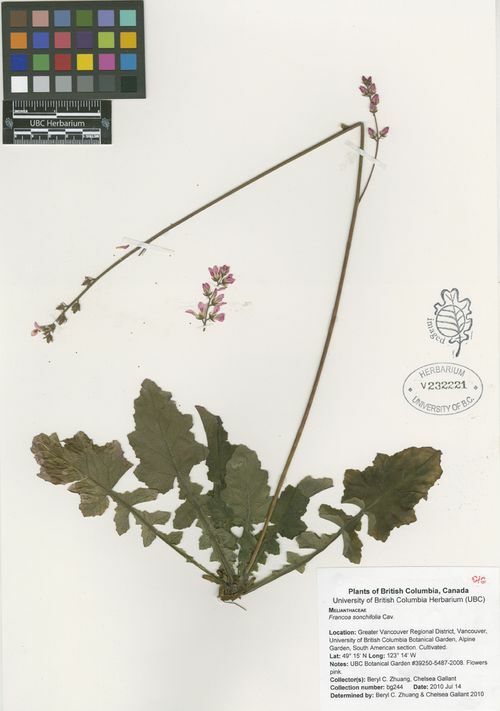 Available online at http://www.plantsystematics.org/reveal/pbio/usda/usdaindex.html.